From E Enterprise: East on SR 250 to lt on Devers Rd to property on left. Sign on. This is it! 3 bdrm, 2 bth stick-built home on over an acre. 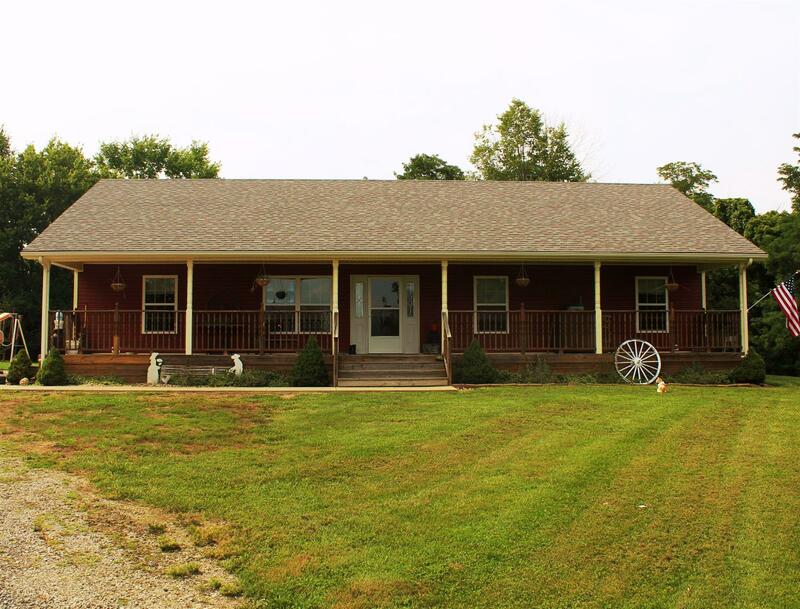 Built in 2011 & has had only one owner, located in beautiful Switzerland County, IN! Must see to appreciate!